Bungie is almost ready to lift the lid on Destiny 2's next expansion, Warmind, but for the time being the studio has released a new teaser trailer. 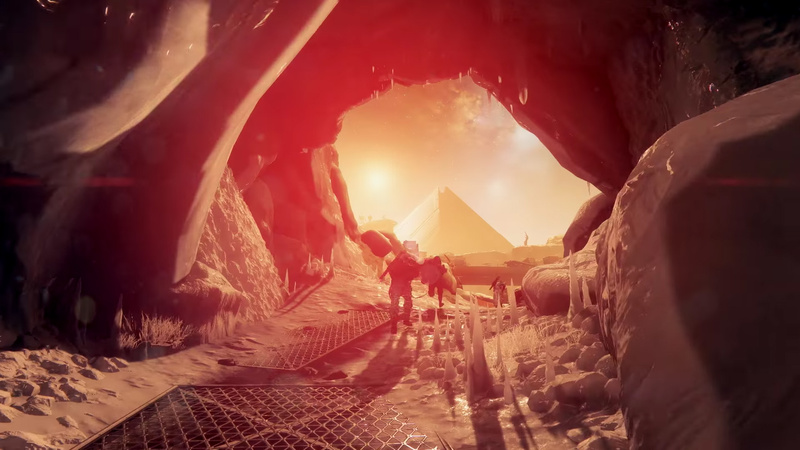 The next stop for Destiny 2 players is going to be the Hellas Basin on Mars, and there's also a brief look at something called the Hive Escalation Protocol. Described as a "cooperative endgame activity," the Escalation Protocol seems to be a wave-based survival mode. You'll notice that the HUD says to "clear the Hive before the time expires" and the person playing in this trailer footage has reached Level 6. I'm definitely intrigued to hear more. Our full look at Warmind will begin tomorrow at 10:00am Pacific on Bungie's Twitch channel.